Macular degeneration is a disease that causes vision loss by a deterioration of the macula, which controls visual activity. 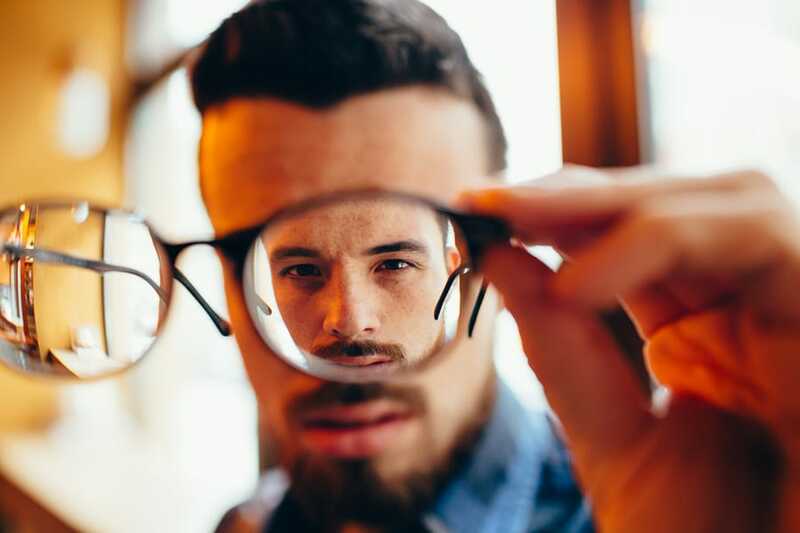 Although macular degeneration is related to both age and genetics, there are a few ways that you can reduce the risk of developing the disease. Load up on leafy greens—Eating dark, leafy green vegetables will provide you with vitamins and nutrients that other foods do not. Spinach and kale are high in lutein, which is a great nutrient for your eyes, as it helps to control the part of your retina that provides you with detailed vision. Take your supplements—Taking a multivitamin is always a great idea and can provide not only your eyes but also your entire body with the nutrients it needs. Taking a fish oil supplement can also benefit your eyes because of the high omega-3 content, which boosts eye health and protects your retinas. Exercise regularly—Exercise does not need to be a grueling task! Even a quick walk can be considered exercise, and it is important to keep your body moving and healthy. Wear sunglasses—No matter what season it is, sunglasses will help your eyes to stay healthy by blocking the UV light that can damage your eyes. Schedule a regular eye exam—Whether it is to check your prescription or to make sure that your eyes are generally healthy and getting the proper attention they need, an annual eye exam is always a good idea. If you’re ever concerned about the state of your eyes, be sure to come in for an additional consultation with one of our optometrists. There may not be a cure for macular degeneration yet, but there are a few ways to make sure that you can reduce your risk of developing the disease. To learn more about our eye care tips, or to schedule an appointment with an optometrist at Valley Eyecare Center, call (602) 955-2700, or visit our website.